The Law Offices of Richard C. Woods is a full service law firm dedicated to guiding our clients through the legal process in all areas of the law. All initial consultations are free of charge and obligation. If you have a legal issue which you would like to discuss, we will gladly welcome the opportunity to meet and consult with you. Our primary goal is to provide outstanding legal services to all of our clients. Whether you have sustained a personal injury,are going through a divorce,need to create a willor probate an estate, or involved in a real estate transaction,The Law Offices of Richard C. Woods & Associates can assist you. 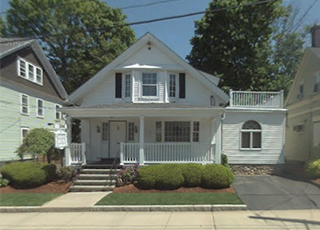 Our Stoneham Law Office is small enough to give you personal attention, but experienced enough to aggressively handle the most complex legal matters.